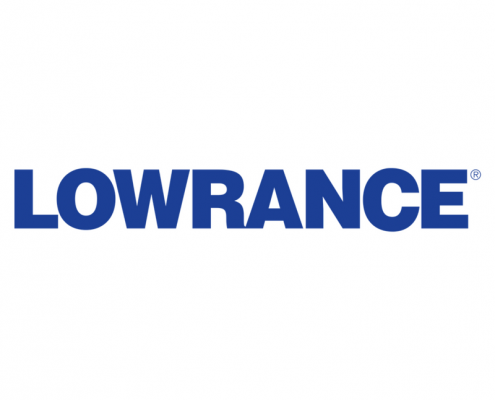 Lowrance®, a world-leader in fishing electronics since 1957 — announced today the release of a new software update for HDS Carbon™, HDS Gen3 and Elite-Ti displays. 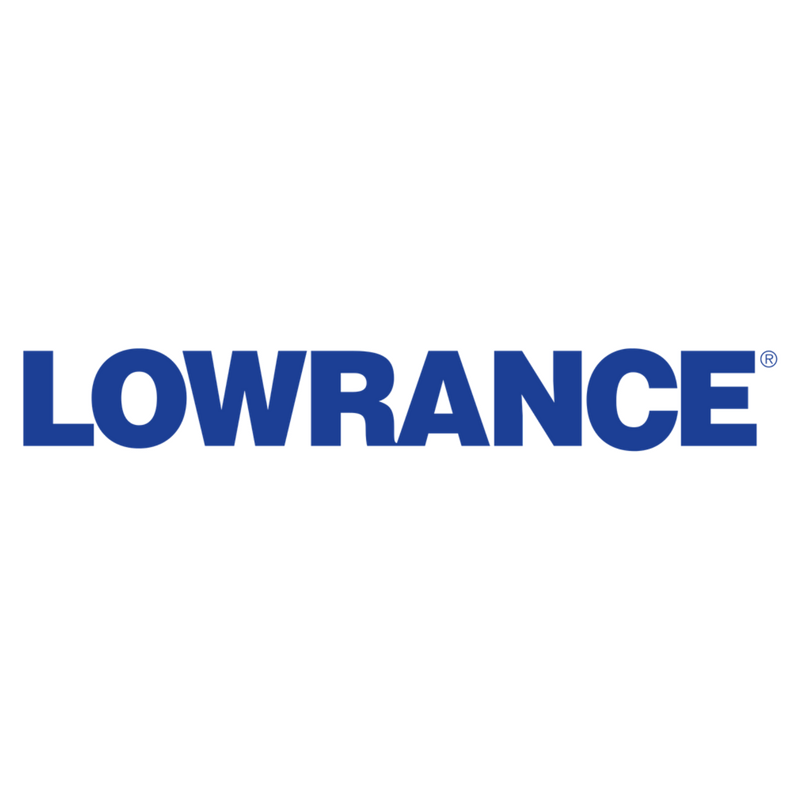 Offering a powerful new feature set, the latest Lowrance software update includes real-time chart creation, expanded engine integration and mobile phone connectivity. 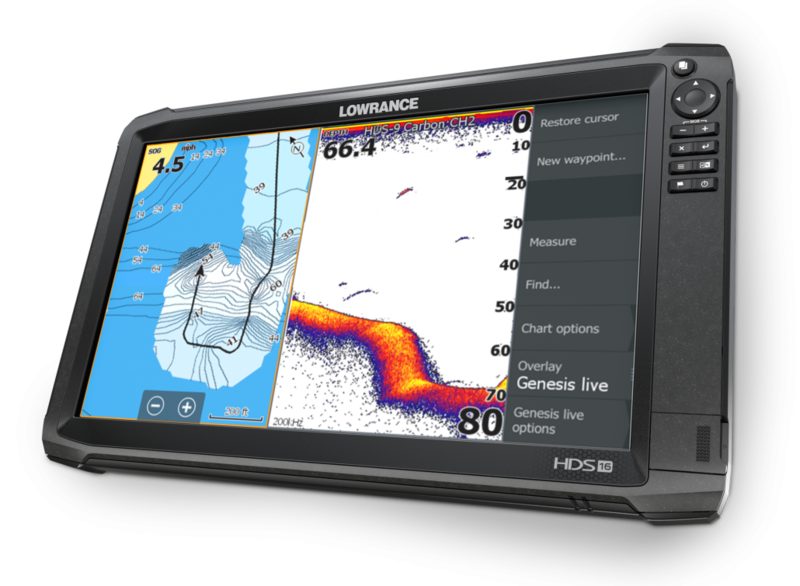 Delivering real-time mapping for the ultimate in up-to-date situational awareness, the new software update adds Genesis Live Charting to Lowrance displays. Using digital depth to create depth contour overlays on charts, Genesis Live is incredibly easy to use. A truly customised mapping experience, users can control contour transparency, density of contours drawn on the screen up to ½-foot intervals, depth and safety shading colour palettes, and more. Genesis Live charts can be saved to an SD card for continued use. Compatible with Bluetooth-enabled HDS Carbon displays, the software update allows users to quickly and easily pair their smart phone to bring text message functionality to their unit. Android features include incoming text message display and reply, new message and message template creation, and access to message history and call logs. 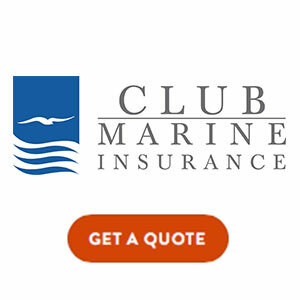 iOS features include display of incoming text messages and call log. Following the introduction of Yamaha engine integration on HDS Carbon and HDS Gen3 Displays in the Lowrance 18.1 update, new 18.2 software extends this functionality to 7-, 9-, and 12-inch Elite Ti displays and adds to the systems engine calibration and alarm capabilities. In addition, Evinrude customers can now enjoy a fully integrated experience on the same series of displays. When connected via NMEA 2000 to an Evinrude control head, functionality is automatically unlocked and information is easily accessible from the engine sidebar. Evinrude engine integration includes fluid level monitoring, advanced engine configuration and winterization functionality.